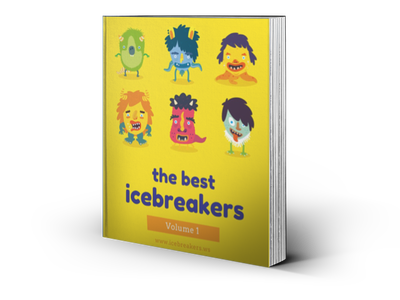 Extra Large Group Archives - Icebreakers, Icebreaker Ideas, Games, Activities! Extra Large Group Icebreakers. Got a huge group of 30 or more people? No sweat. Try these activities! 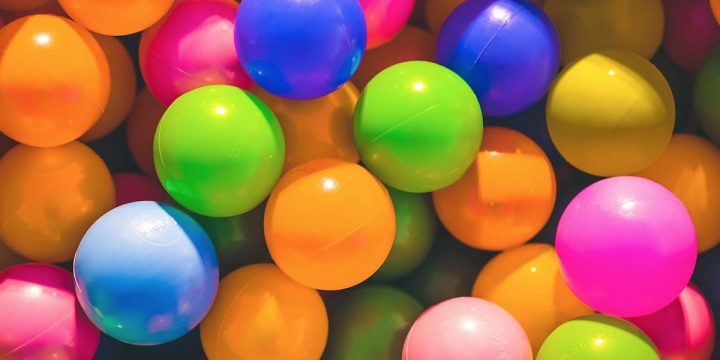 Zip, Zap, Boing - Icebreakers,Ideas, Games, Activities! Extra Large Group Archives - Page 2 of 5 - Icebreakers,Ideas, Games, Activities!